Eagle eyes that can make out the above picture behind the banner have recognized Marla Singer from the 1999 movie Fight Club, played by the inimitable Helena Bonham Carter. Singer is reportedly the spirit animal of Nola Studiola’s next curator. My concept for this curation begins with “The Process Involves…” Every couple of days I’ll finish that statement in a different way, and spend a few paragraphs reflecting on how that contributes to my writing process. (The first post, for instance, is titled “The Process Involves Coffee.”) I’m taking this as a starting point because I want this month of curation to be a truly exploratory experience, in which I really don’t know where these posts will take me. My hope is that by prompting myself with this simple phrase, I’ll stay free to go in unexpected directions. I’d like to see the posts accrue into something larger and hopefully resonant as the days pass. I don’t know if that will happen, but that’s what I have in mind. Marin Sardy’s essays have appeared in the Missouri Review, Post Road, Bayou, Lumina, Phoebe, Luna Luna, and several other journals and magazines, as well as two books published by the University of New Mexico Press—Landscape Dreams (2012) and Ghost Ranch and the Faraway Nearby (2009). Sardy has an M.F.A. 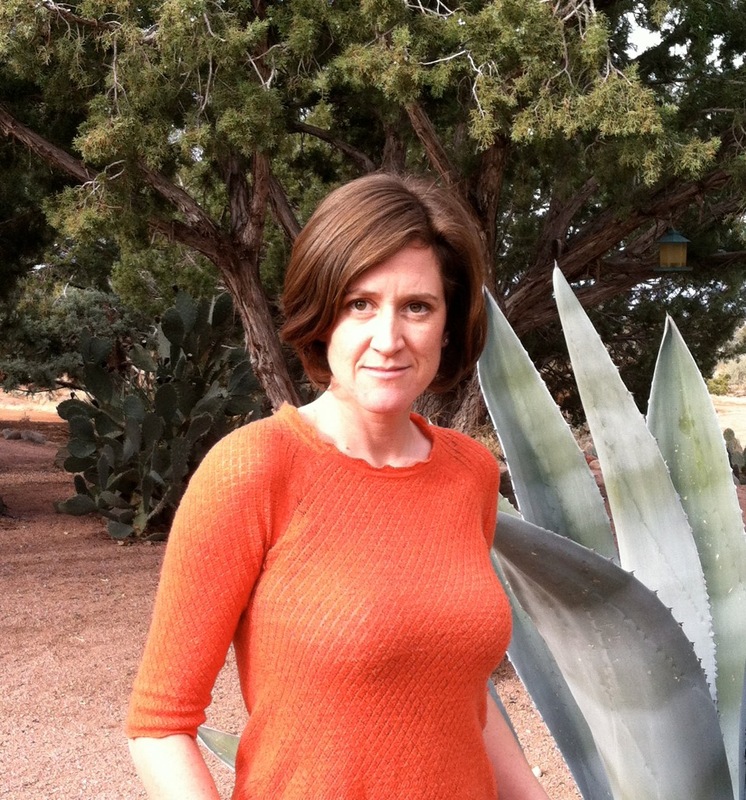 in Nonfiction from Columbia University and is the nonfiction editor of Cactus Heart literary magazine. She is currently writing a memoir. In the past few years her writing has mostly involved topics relating to mental illness, such as here but not here. In August, she was interviewed about her writing here. Here’s to September for Sardy.